Stay updated with the latest News, Updates, Releases and Upcoming Features! 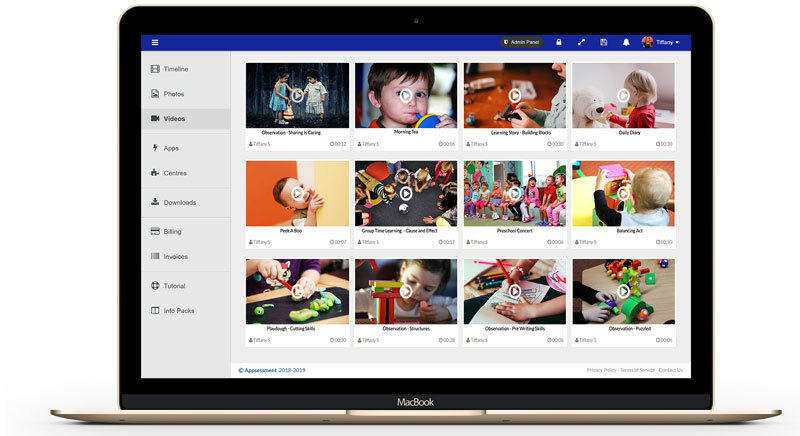 Appsessment has been updated with a new feature and you can now upload videos, attach it to documentation and share it with parents. 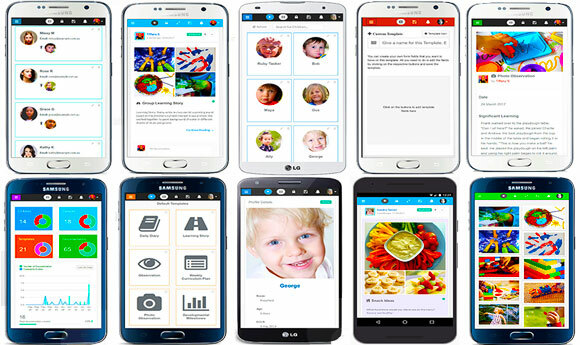 Parents can play videos from their portal and see how their child plays and learns throughout the day. We have updated Appsessment with fixes to some minor issues in some browsers, iPhones and PDF Exports. 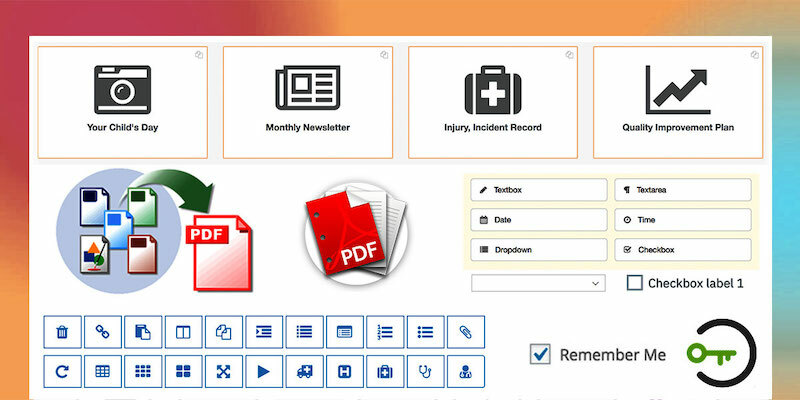 Many new features in this release with Remember Me functionality, 4 New Default Templates (Quality Improvement Plan, Incident Report, Your Child's Day and Monthly Newsletter), Dropdown and Checkbox fields in Templates, New Template Icons, Save As Copy button, improved PDF features and much more. From 01 February 2018, revised National Quality Standards commences in all states and territories throughout Australia and Appsessment has been updated to reflect these NQS changes. 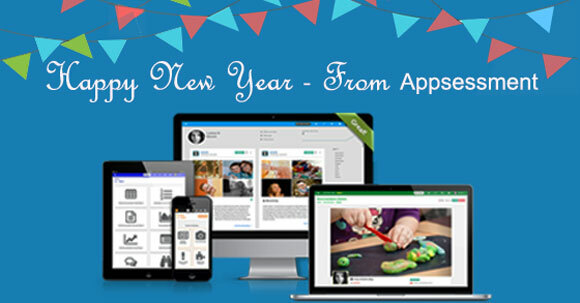 We would like to wish all our wonderful Appsessment users a very Happy New Year. 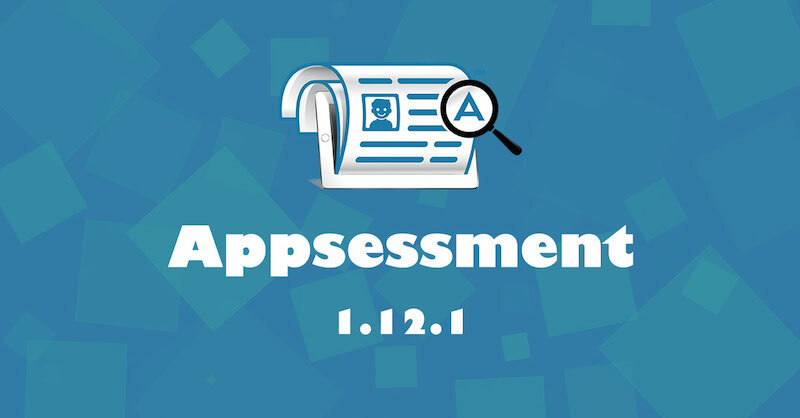 As we move into 2018, we will continue to work on Apssessment and its features and there are many new features you can look forward to this year. 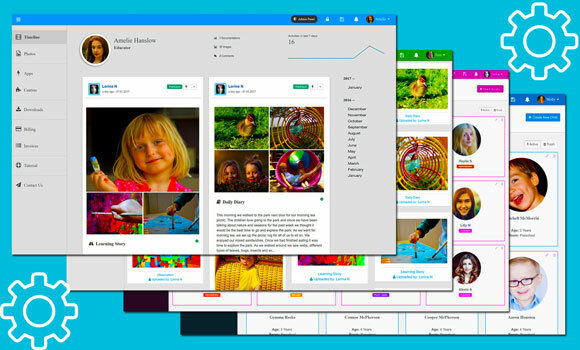 In this update we have added new App settings so you can control the features in your Centre App, disable notification emails, upload custom educator avatars, change profile types, filter unpublished documentation and more. 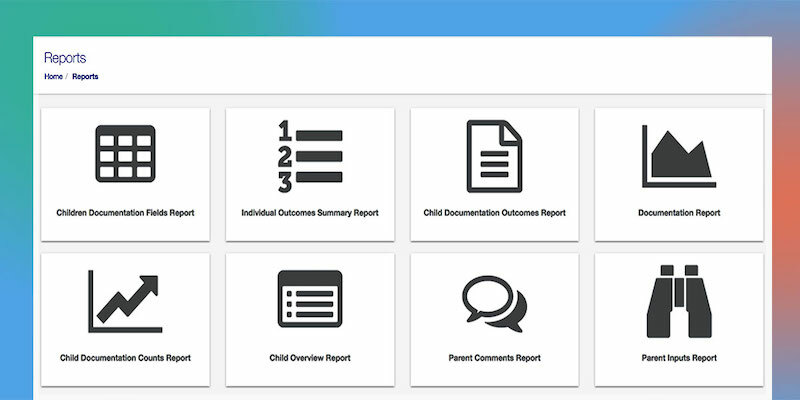 You can now create Reports in Appsessment and analyse the progress of a child. 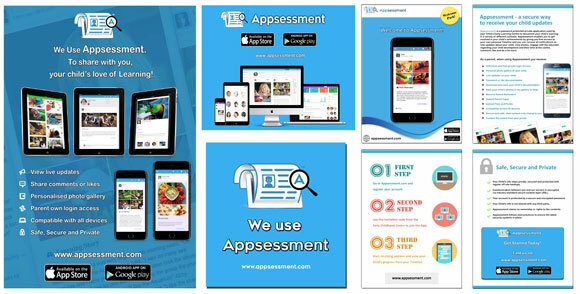 Generating reports and getting an overview of a progress is very important for you as educators and we have developed a very comprehensive reporting feature in Appsessment that you can use to get a summary of various information in your Centre's App. Appsessment hits the 6 months mark today and we would like to thank all our users who have supported us during our exciting journey since the release. 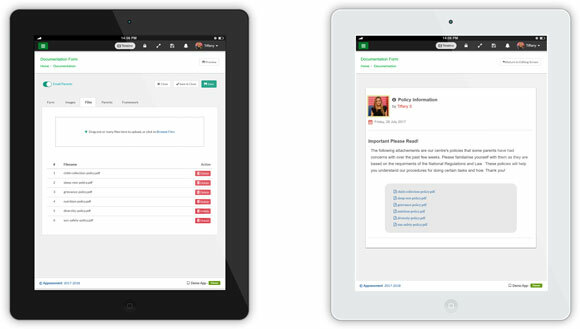 You can now upload documents and files from your App and share it with parents and educators. You can attach Documents, Policies and Procedures, Newsletter files, Forms to sign, Aussie Childcare Network Templates, Illness Forms, Medication Forms and more. Parents can download the attached files directly from their Parent Portal.